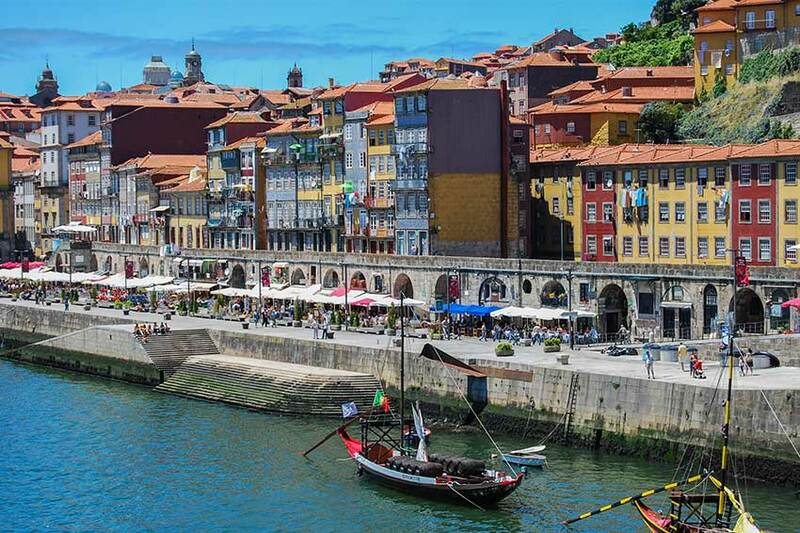 As the second-largest city in Portugal and home to the prestigious Porto Montenegro Yacht Club, it will probably come as no surprise to learn that Porto is an exceptionally popular river cruise destination. This charming and aesthetically pleasing city is overflowing with exciting opportunities and must-see spots. Whether you’re looking to fill a whistle-stop one-day itinerary in Porto or are eager to ensure that you don’t miss any important attractions over the course of a few days or a weekend, here are some of our top tips and recommendations for making the most of your time in the city. Harry Potter author JK Rowling once lived in this beautiful city and was known to frequent the Livraria Lello bookshop. In addition to being one of the city’s most popular landmarks, it is also easily one of the most beautiful bookshops in the world. The city is home to a variety of architectural and cultural gems, including the 19th-century Palácio da Bolsa and the magnificent Torre dos Clérigos and baroque church. Just off Barredo Street you’ll find the Alminhas da Boa Fortuna, which is a small shrine that legend says will grant good luck to everyone who visits it. Many of the city’s buildings are adorned with traditional azulejo tiles, many of which tell a story or depict a particularly picturesque scene. You won’t have to look hard to spot these ceramic artworks and their beauty will never cease to capture your attention. 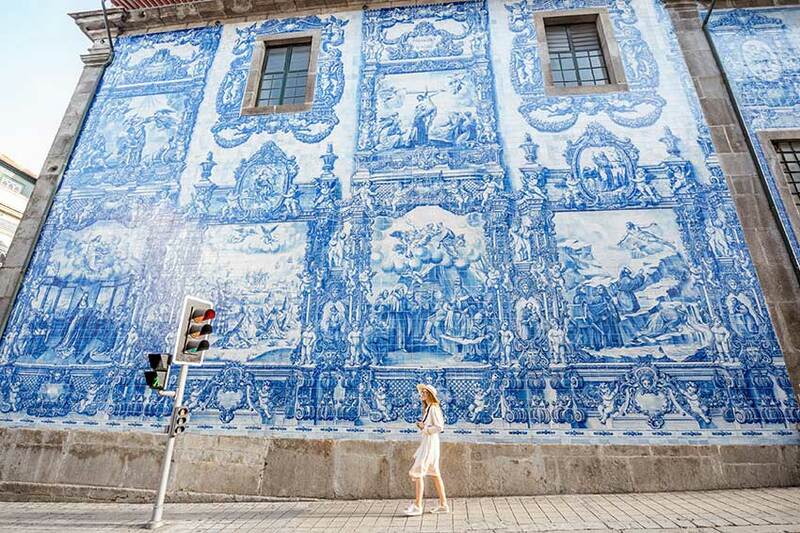 The tiled façade on the side of the Igreja do Carmo, a beautiful baroque church, is unmissable, as are the blue and white tiles that were added to the majestic 18th-century architecture of the Igreja Paroquial de Santo Ildefonso in the 1930s. The decadent golden interior of the Igreja de São Francisco needs to be seen to be believed; this 12th-century Gothic-style church has a baroque interior which is bathed in the most breathtakingly beautiful golden glow. Wandering through one of Porto’s chilly wine cellars is an experience that you will never forget. The air is filled with a distinct scent of oak, and embarking on a guided tour will reveal everything you need to know about the art of producing the world’s best port wine. 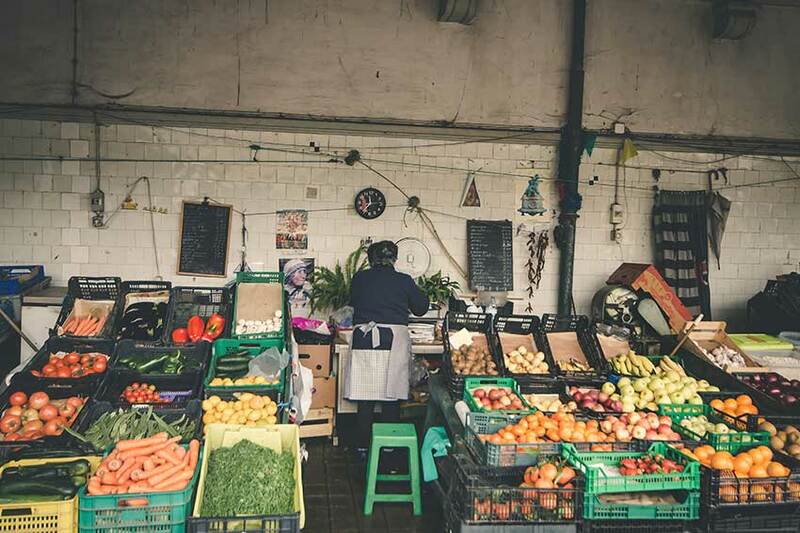 If sampling some of Portugal’s finest gastronomic delights features highly on your ideal holiday itinerary, you certainly won’t be disappointed. The Michelin-starred chef behind the menu at DOP will ensure that you have the opportunity to enjoy a creative menu that showcases traditional local flavours and celebrates a modern, innovative approach to fine dining. The 60-page wine menu is the icing on the cake. The city is also home to a variety of other equally renowned restaurants including Casa de Chá da Boa Nova, Cafeína and Pedro Lemos, all of which will deliver a luxury dining experience to remember. If soaking in those stunning city views is high on your agenda, spending some time by the beach is something you won’t regret. The coastline is extremely photogenic, with the tree-lined promenades and sweeping vistas over the water renowned for capturing the heart and soul of every visitor. The views that can be enjoyed from the top of Dom Luis I Bridge are unmissable and this is an ideal spot from which to snap a selfie or two to document your time here. If you don’t have a head for heights, views from the lower level are just as impressive. The Crystal Palace Gardens is a verdant paradise, with an array of waterfront walkways to traverse, perfectly pruned topiary to admire and a stunning domed pavilion to visit. Porto shopping is every bit as special as you might imagine it to be. The Coisas de Cá is a wonderful craft store with shelves overflowing with traditional Portuguese jewellery, ceramics, antique tiles and much more. In addition, since the city is widely tipped to become a future fashion capital of Europe, you’ll also find a variety of luxury boutiques and independent fashion and accessories brands that will refresh your wardrobe in time for the new season. From wine cellar exploration and laid-back bars to nightclubs and theatrical performances, the city has something to offer every night owl. 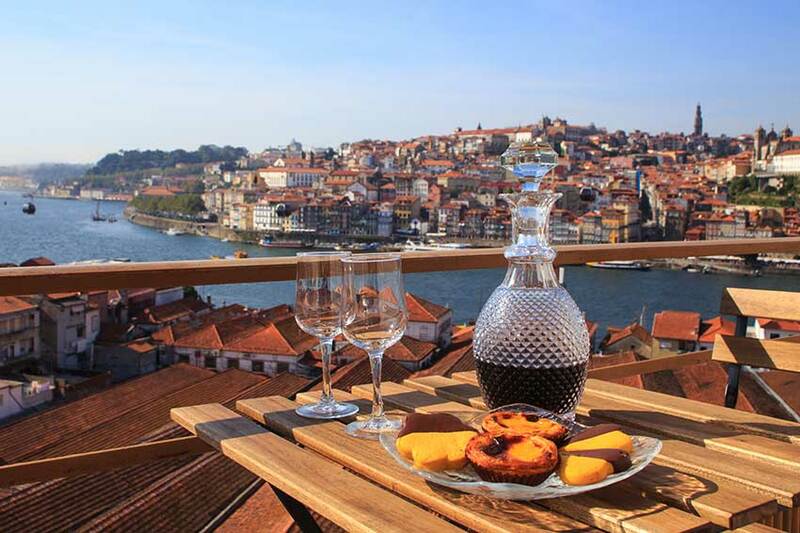 If you want to enjoy an evening of port tasting, Porto will not disappoint. The New Yorker Bar is located in the Sheraton Hotel and has beautiful views over perfectly landscaped gardens. Hard Club is situated in a renovated marketplace and offers a laid-back bar experience in the evenings before transforming into a live-music venue after dark. For something a little different, Passos Manuel is renowned for its film screenings and theatrical performances and will guarantee a night to remember for all the right reasons. If you only have 48 hours to spend in Porto, you’ll want to make the most of your time. Our recommended itinerary helps you soak in the atmosphere of the city while ticking off some of its most fabulous attractions and experiences. 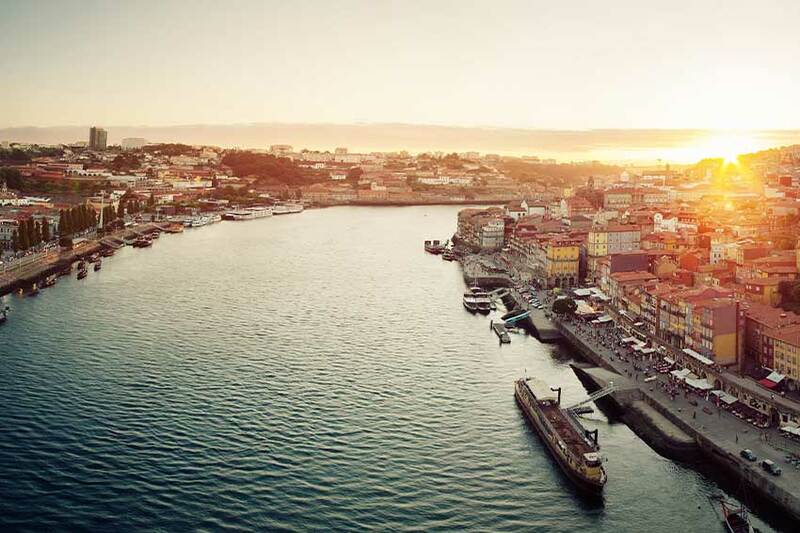 Spend your morning exploring the Ribeira. As one of the city’s most picturesque areas, you’ll find yourself marvelling at the exquisite traditional architecture and soaking in unrivalled views of the River Douro. 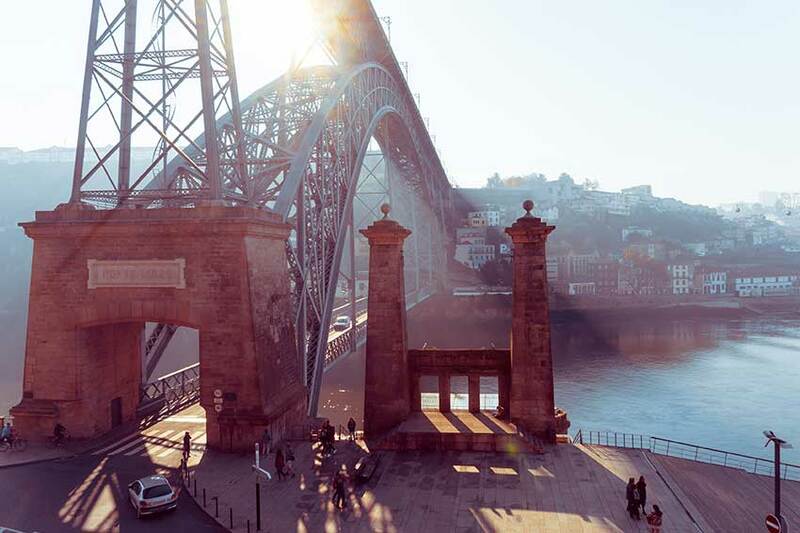 Arriving in time to enjoy the sunrise will be unforgettable and here you’ll also have the opportunity to visit some of Porto’s famous bridges. If you want to enjoy a mid-stroll cup of coffee and a typical Portuguese breakfast, you’ll be spoilt for choice when it comes to charming riverside cafés. Alternatively, if you don’t mind walking a few blocks into the city’s historical centre, you’ll find some of the city’s oldest cafés and eateries tucked down these enchanting streets. You can’t visit the city without indulging in a delicious lunch to set you up for an afternoon of exploring. All the best restaurants in Porto are certain to have a Francesinha on the menu and you certainly won’t regret ordering this incredible Portuguese sandwich. After lunch, wander to the Avenida dos Aliados to marvel at the architectural grandeur that encapsulates the financial growth of the city. From the 19th-century Trindade Church to the majestic City Hall, you certainly won’t forget these mesmerising buildings any time soon. If you are still eager to enjoy the city after a leisurely dinner, now is the time to get out there and soak in the city’s lively nightlife in some of the best bars in Porto. After another wonderful breakfast, wander over to the Serralves Museum, which houses some of the region’s most exciting contemporary works. The surrounding estate has extensive landscaped gardens, adding to the allure of this iconic landmark. Since you’ve already had the chance to experience some of the city’s impressive restaurants, why not take the lunchtime opportunity to buy some snacks from a local grocery store to enjoy in one of the impeccably landscaped parks? Alternatively, the views from every Porto beach are unforgettable and make for an excellent lunching spot. Next, you could choose to explore more of the city’s cultural heritage or enjoy a relaxing wine-tasting adventure beneath the beautiful afternoon sunshine. 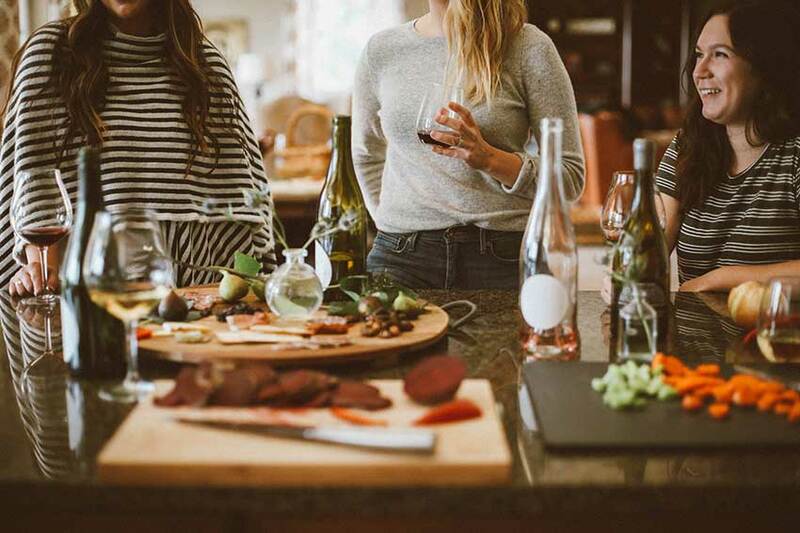 Rounding off your time in this beautiful part of the world with a glass of Porto wine will give you the opportunity to reflect on some of the incredible memories you have made during your getaway. 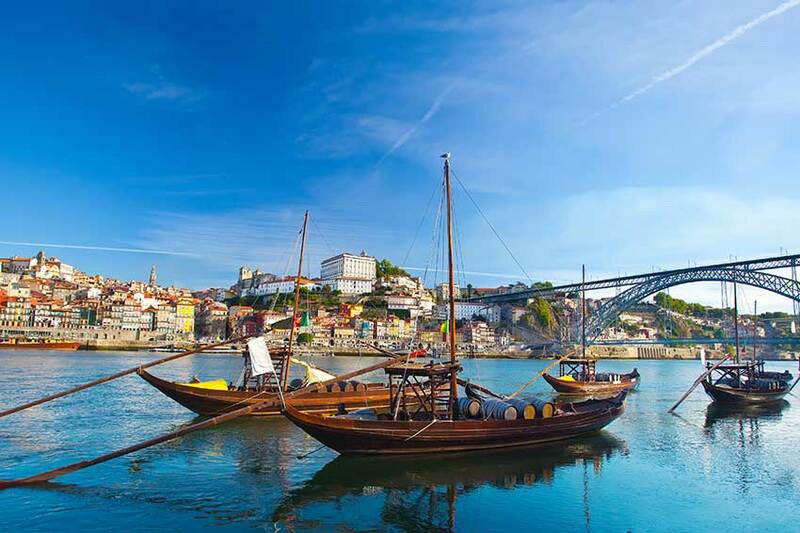 Are you keen to cruise the Douro and sample the intoxicating delights that Porto has to offer? 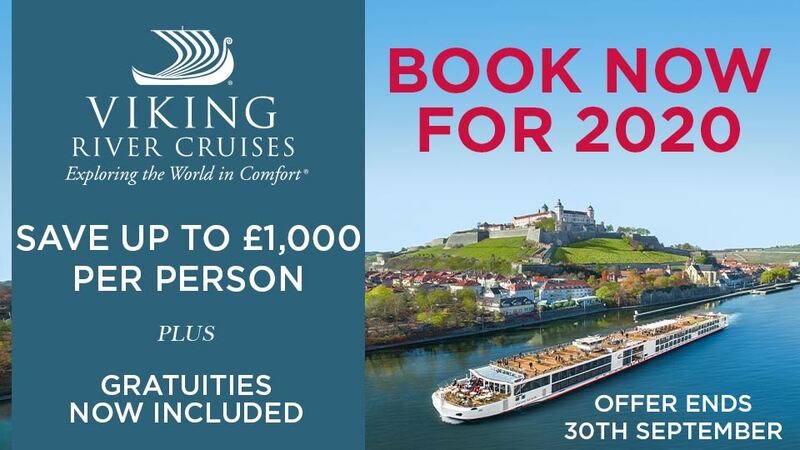 Make a roundtrip from Porto with Scenic Luxury Cruises or Emerald Waterways, or explore Portugal’s two most popular cities in one go with Viking River Cruises! 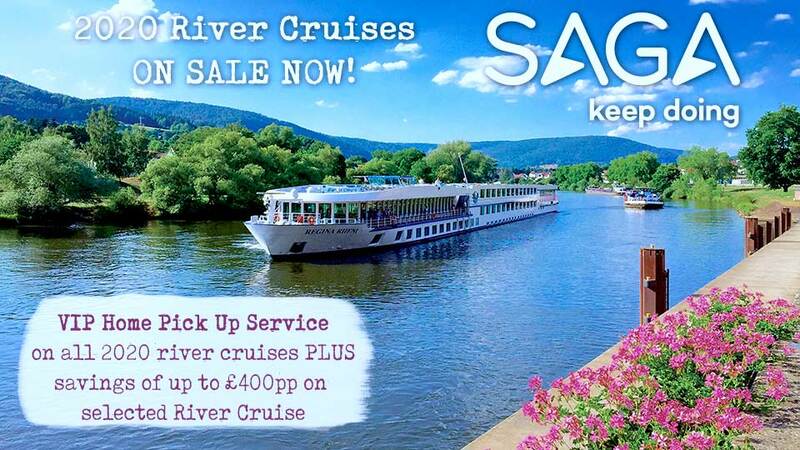 Give our river cruise team a call for help & advice on booking your Portugal River Cruise, call 0800 810 8220.